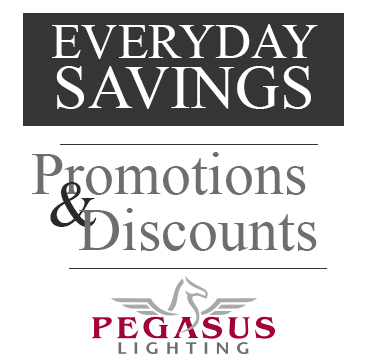 Lighting information, news, and tips for commercial lighting applications and uses from Pegasus Lighting. Come July 14, 2012, the standards for energy-efficiency in commercial lighting will change. The Department of Energy has ruled that certain general-service fluorescent lights and incandescent (and halogen) reflector lights will be banned from manufacture in the U.S. after the new standards are put in place. This will essentially eliminate lights with the lowest efficiency and cost from the market. It might be important to keep these changes in mind as they will affect available options in the near future. As a side note, fluorescent magnetic T12 ballasts are also set to be prohibited from manufacture after June 30, 2010. This regulation was set in the Energy Policy Act of 2005.